ultrasn0w users don’t update yet! We need to first release an update to ultrasn0w that fixes some incompatibilities when FW 4.3.1 is used on the older basebands supported by ultrasn0w. 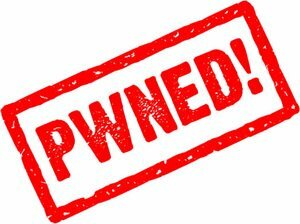 And remember once we do fix ultrasn0w for 4.3.1 (we’ll announce it here and on twitter), you must only get there via a custom IPSW from PwnageTool, Sn0wbreeze or xpwn! Don’t ever try to restore or update to a stock IPSW, or you’ll lose the unlock! This entry was posted on April 4, 2011 at April 4, 2011 and is filed under All, Cydia, Firmware, Software, Unlock, Unlock & Jailbreak. You can follow any responses to this entry through the RSS 2.0 feed.